TSM is a non-profit organization that fosters innovation, cultivates curiosity, and facilitates personal connections in the Truckee-Tahoe community through regular community events, workshops, showcases, and collaboration. We welcome anyone who is interested in meeting and getting to know other professionals, helping others, or learning something new. We also love having middle and high school students interested in business, science, and technology join us. Mountain Minds Monday is a monthly educational and networking meeting. We have a speaker each month and our typical topics of discussion are technology, startups, local businesses, our communities and the environment. There is time for networking at all of our events. 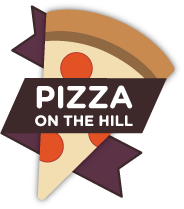 We meet on the 2nd Monday of every month at Pizza on the Hill, in the Tahoe Donner neighborhood of Truckee, from 6-8pm. Pizza and salad are available. Younger children are welcome in the Fireplace Room. The event is livestreamed, recorded, and available on YouTube and local cable TV channels. We meet for a roundtable session called First Friday at Five, on the first Friday of the month at 5pm at The Lift. This event is an opportunity for entrepreneurs and aspiring entrepreneurs to share what they are working on and ask for/offer insights to other attendees. We value clean air and clean code, good beer and good developers, strong communities and strong technologies. We meet monthly plus host special events, such as our Sphero robot classes for kids. Coders of all ability levels are welcome at our monthly meetings on the 3rd Tuesday at The Lift, including those who don't know how to code yet! Tahoe's version of Shark Tank, held once a year in the summer, produced in partnership with the Sierra Business Council. 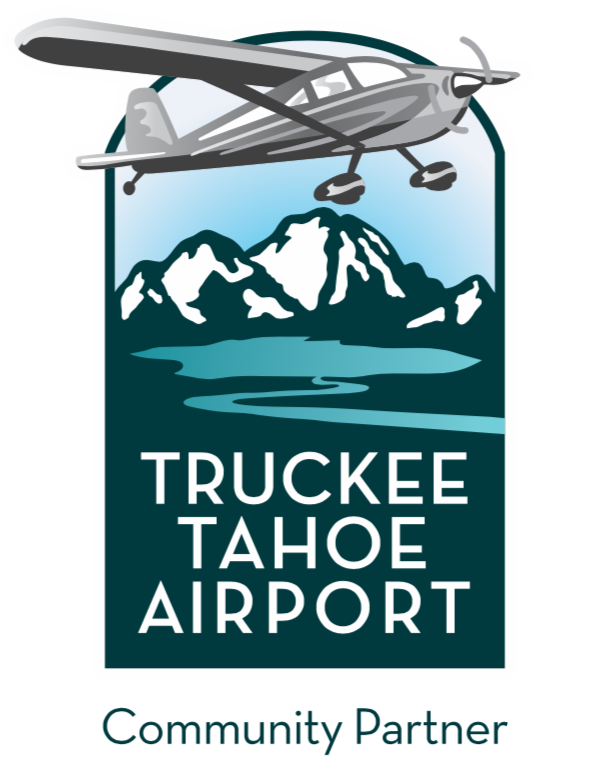 We'll teach you how to pitch your business and you'll compete for a chance to present your pitch in front of the Tahoe/Truckee community. Once a year in the spring. In just 54 hours, you will experience the highs, lows, fun, and pressure that make up life at a startup. As you learn how to create a company, you'll meet mentors, investors, co-founders, and sponsors who will help guide the way. You'll learn more than you can imagine, connect with other community members interested in innovation, and learn skills that are valuable whether you're thinking of starting your own business one day, already own one, are interested in joining a startup, or want to strive to improve at your current job.